Increase energy efficiency: Uncovered windows provide allow the sun to shine in unabated. This can lead to high cooling costs. With the help of custom-built awnings, you can lower your AC bills while still enjoying natural light. 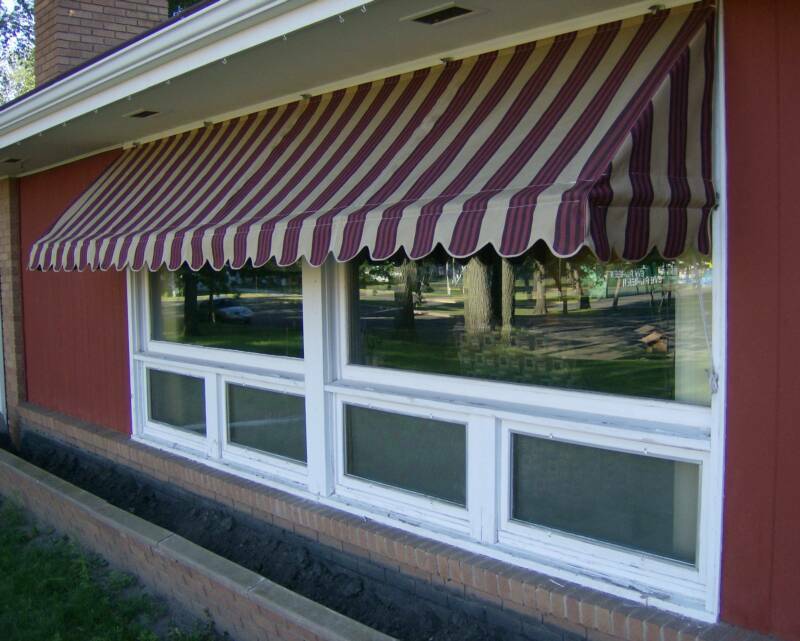 Add curb appeal: A drab duplex can turn into the talk of the town with custom awnings made by our skilled team. 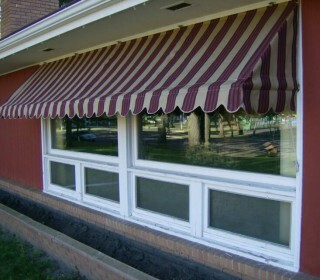 We will make your awnings to your specs, from color to unique designs. Dresses up your storefront: An attractively designed and made awning catches the eye of passersby, which is just what you want if you’d like to attract more customers. Increases energy efficiency: Why not make a small purchase that can help your business’s bottom line? 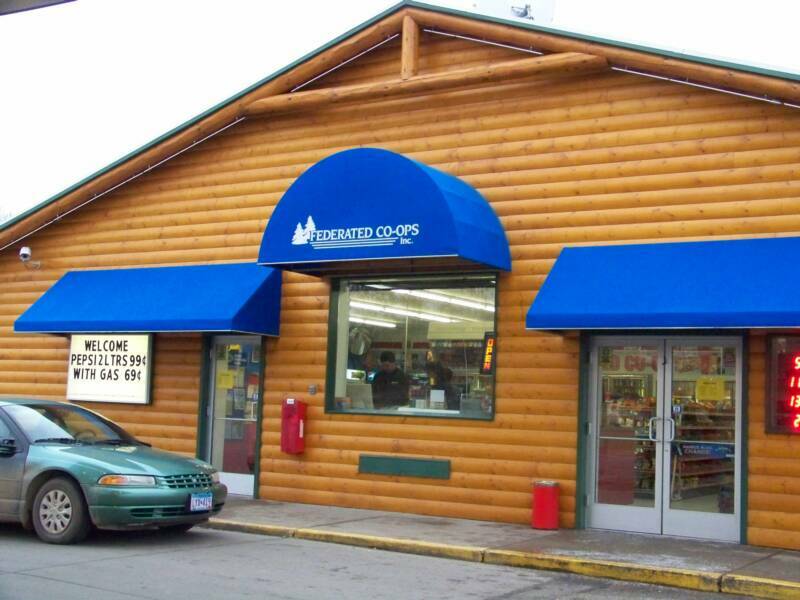 Our awnings are made to help you better manage your heating and cooling costs. 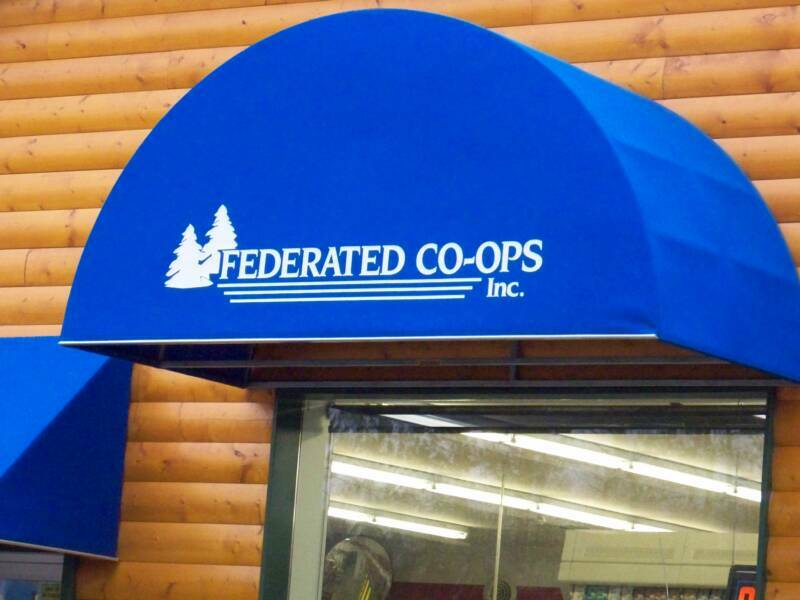 Provides for additional marketing opportunities: Awnings provide the perfect backdrop for your logo, your products or services, your tagline and any other key marketing message you want to share. 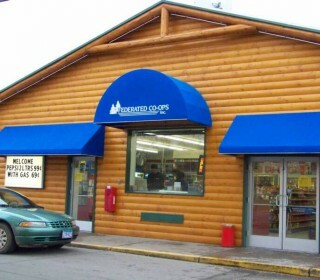 Allows you to expand your services outdoors: If you are a retailer or restaurant owner, a custom awning can help you bring your services outdoors, whether that means leaving products outside to entice customers in or allowing for extended eating areas for patrons. To learn how awnings will work in your particular space, pick up the phone and call our team today. We have 30 years of experience in the field—we would love to put that experience to work for you. From our shop in Cambridge, we provide custom canvas services to customers across the Minneapolis-St. Paul metro area. 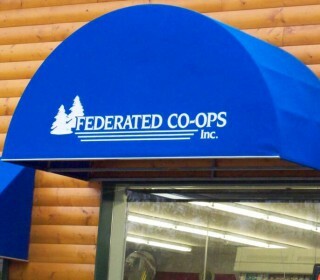 Let us help you identify the best outdoor fabrics to use on an awning or canopy for your home or business. From there, we will build and install items that will last—and that you will love. Call us at 763-552-3011 today to get started on your custom order or repair request. You may also submit your request online. We look forward to hearing from you!